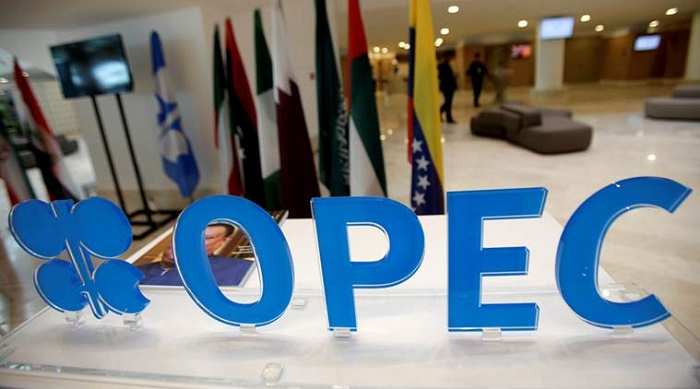 The Ministerial Meeting of OPEC+ countries scheduled for April may be canceled, Minister of Energy, Industry and Mineral Resources of the Kingdom of Saudi Arabia Khalid Abdulaziz Al-Falih said at a press conference on the results of the 13th meeting of the OPEC/non-OPEC JMMC in Baku. "We discussed all the important issues at today's meeting in Baku and I see no reason in holding a meeting in April," the minister said. The minister stated that the meeting may be postponed until may.